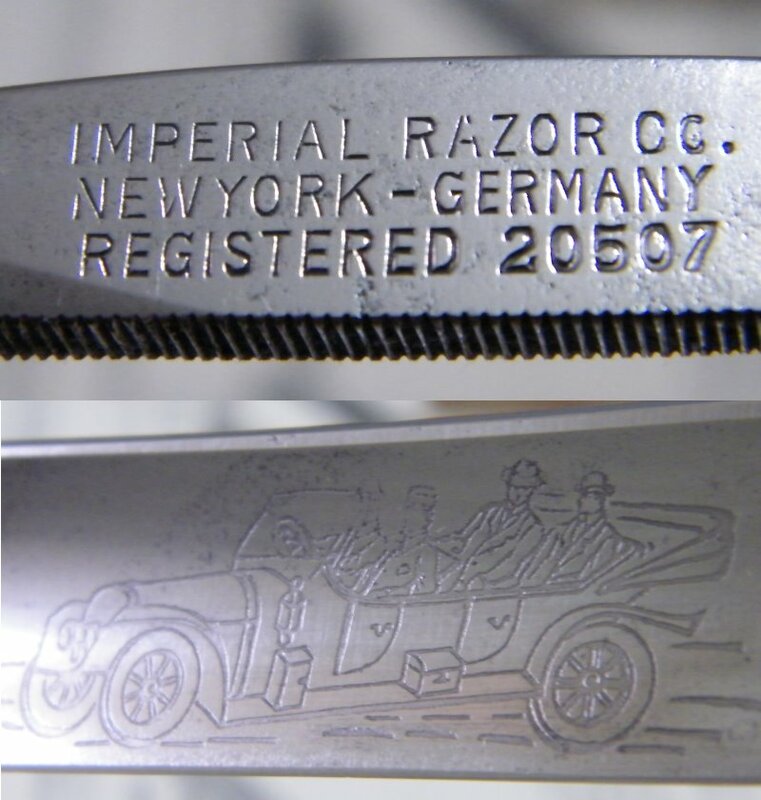 STRAZORS.com - all about classic razors - Imperial Razor Co.
New-York - Germany, Registered 20507. The company existed 1886 - 1945 (but in fact, according to my researching 1893-1938) in USA, NY. 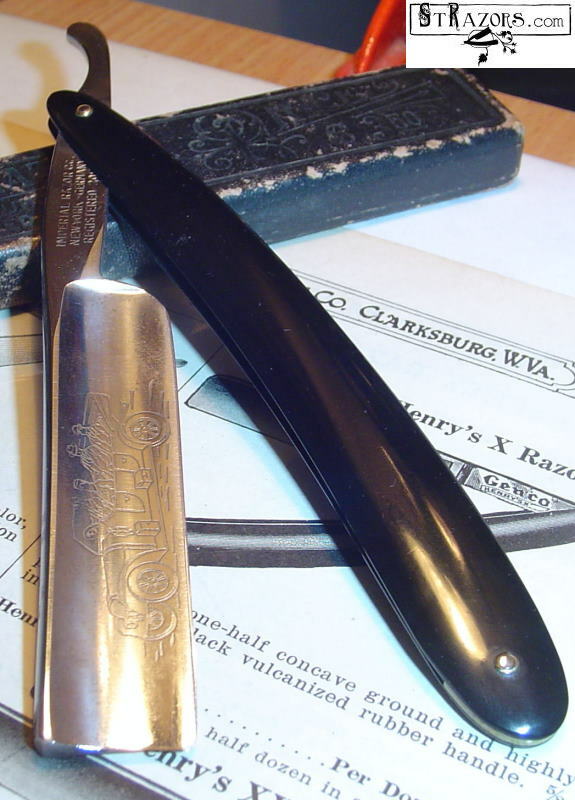 The owner was Adolf Kastor.